hd00:13Clean water with reflection. HD, Radiates freshness, health, natural and ecological. Symbolizes summer, summer holiday mood. hd00:30Abstract water movement. Inconstancy concept. Water surface with ripples on sea bottom. Light - Natural Phenomenon. Super Slow Motion shot, Establishing Shot, Long Shot Montenegro, Adriatic sea. 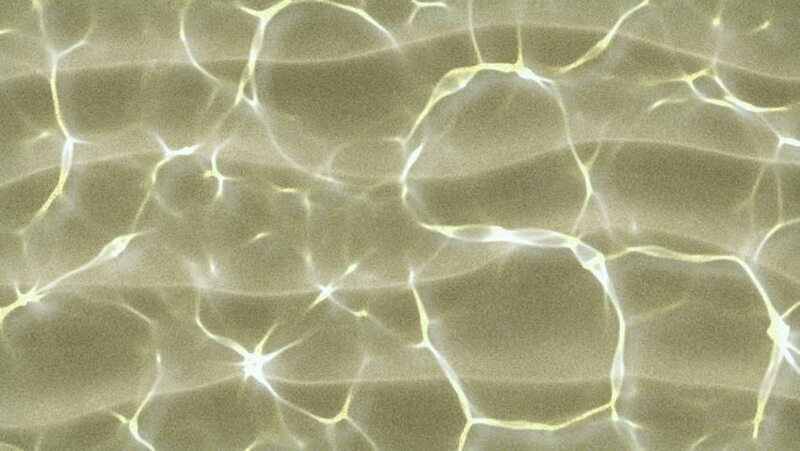 hd00:25Play of sun light in liquid abstract pattern. Bright standing ripple close up in shallow water. Slow motion of waving fluent natural liquor with gray background.